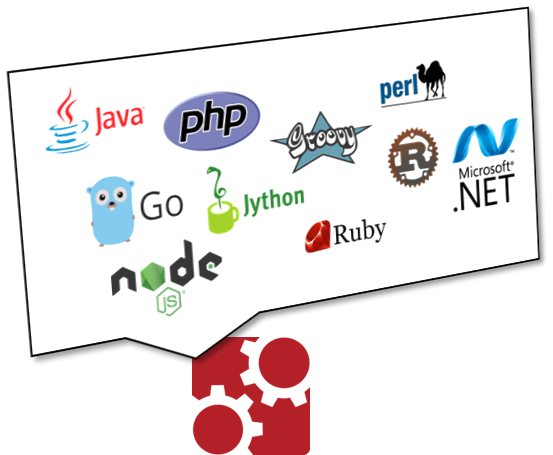 Saga: How to implement complex business transactions without two phase commit. The Saga pattern describes how to solve distributed (business) transactions without two-phase-commit as this does not scale in distributed systems. The basic idea is to break the overall transaction into multiple steps or activities. Only the steps internally can be performed in atomic transactions but the overall consistency is taken care of by the Saga. The Saga has the responsibility to either get the overall business transaction completed or to leave the system in a known termination state. So in case of errors a business rollback procedure is applied which occurs by calling compensation steps or activities in reverse order. 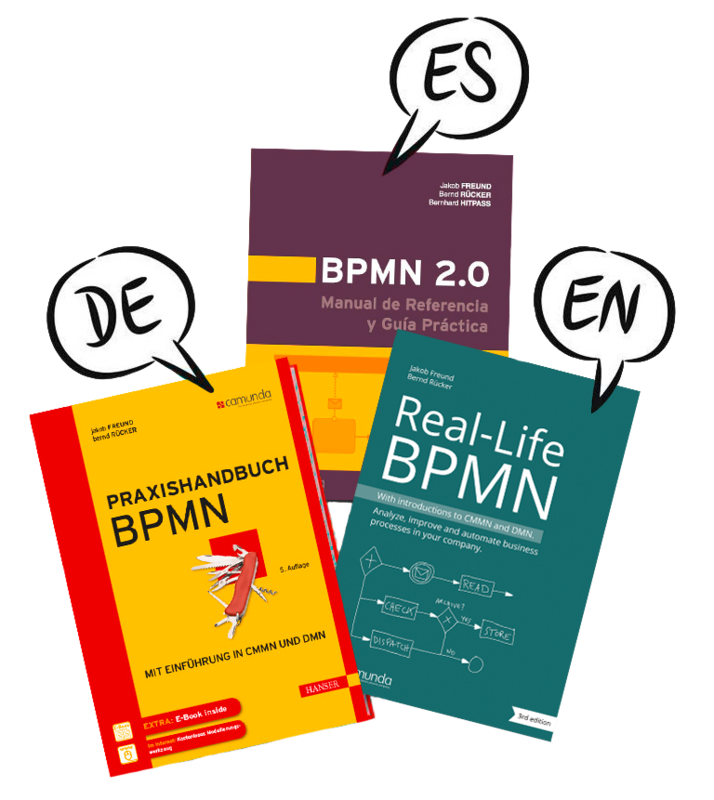 I co-authored the "Real-Life BPMN"-book, which is currently available in the 5th edition and got dozens of 5-star ratings at amazon. We already sold more than 30.000 copies worldwide. Get it at Amazon in English, in German or in Spanish.